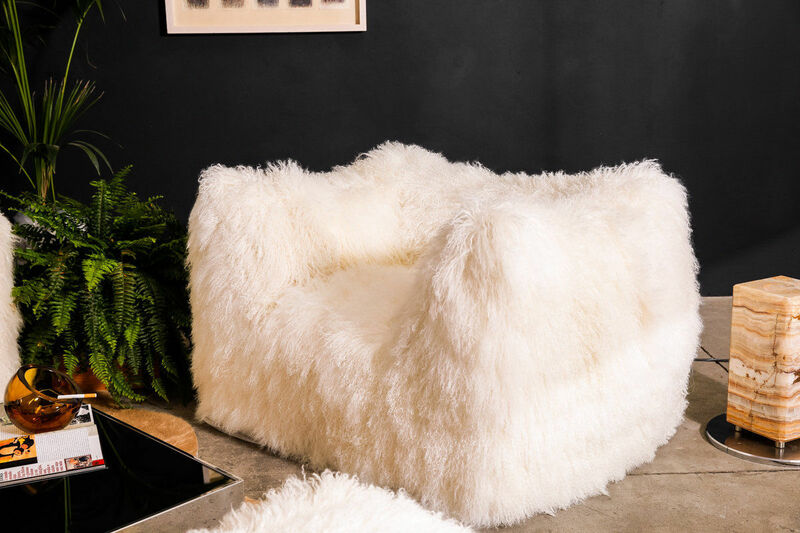 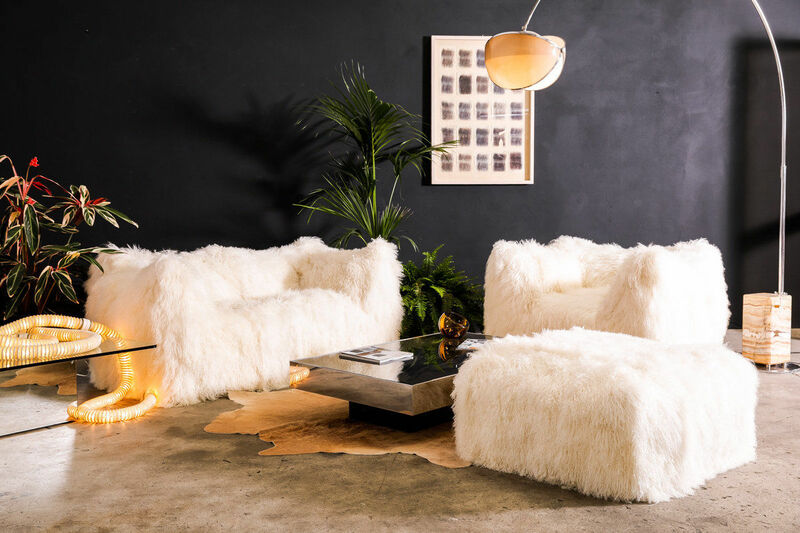 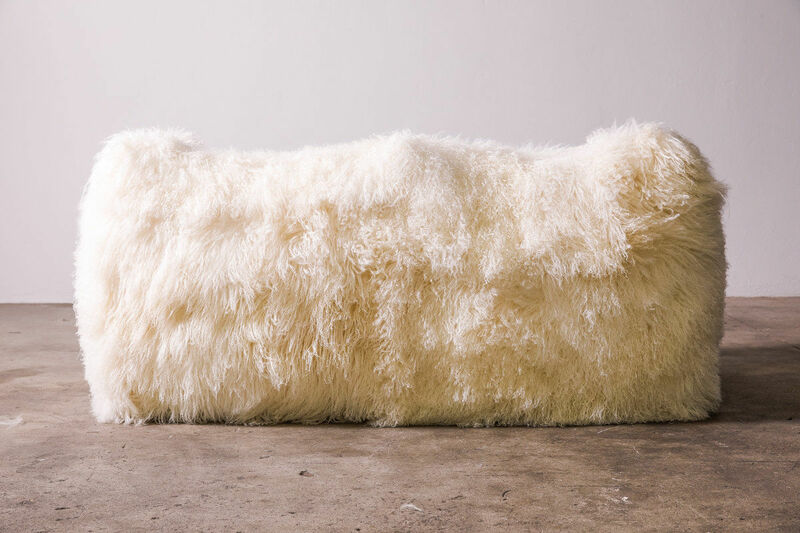 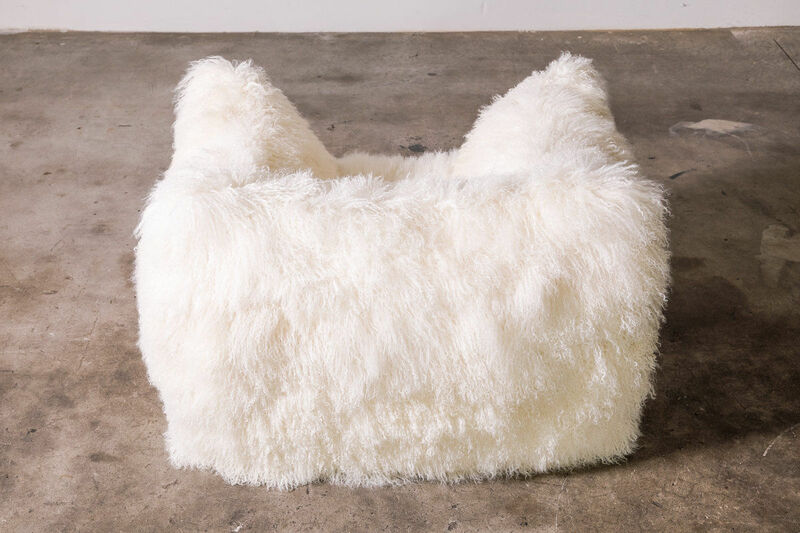 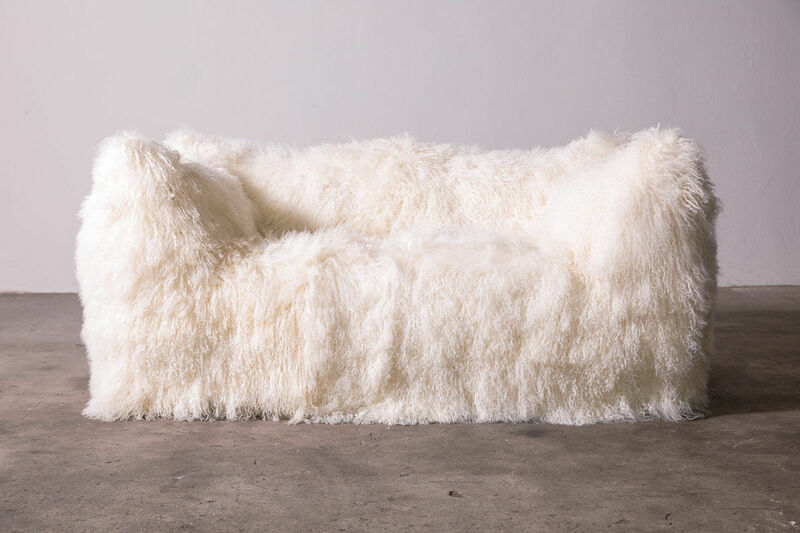 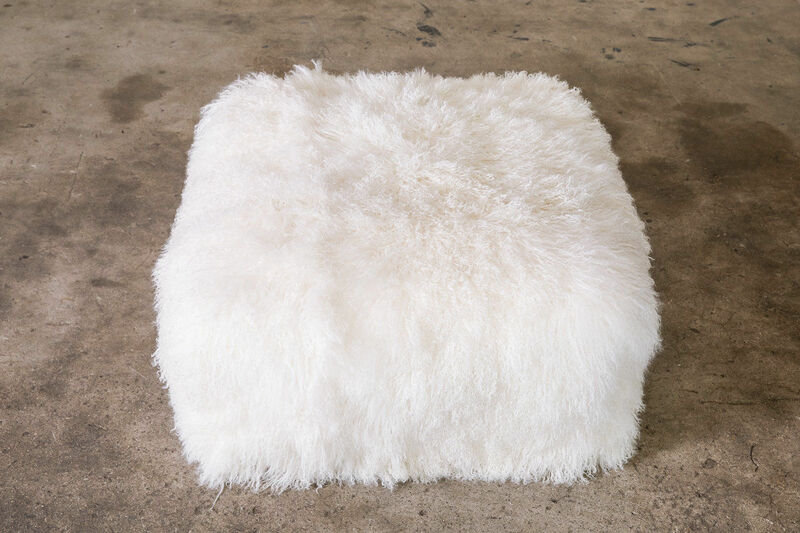 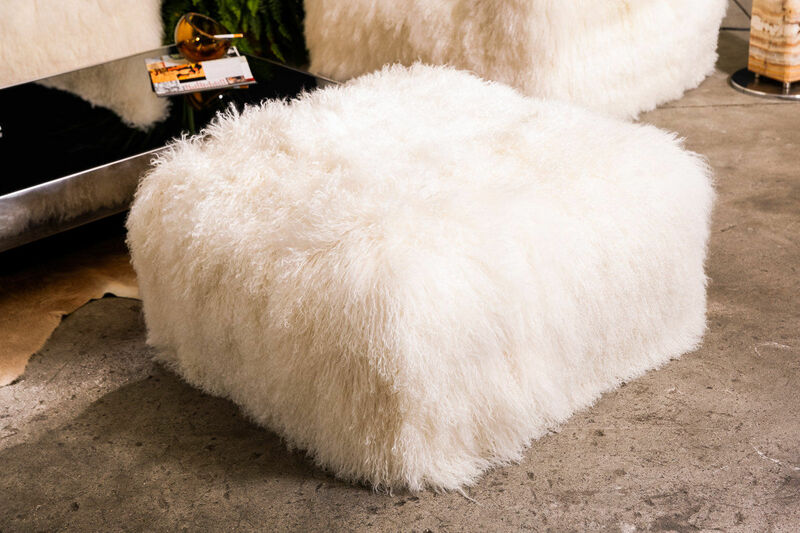 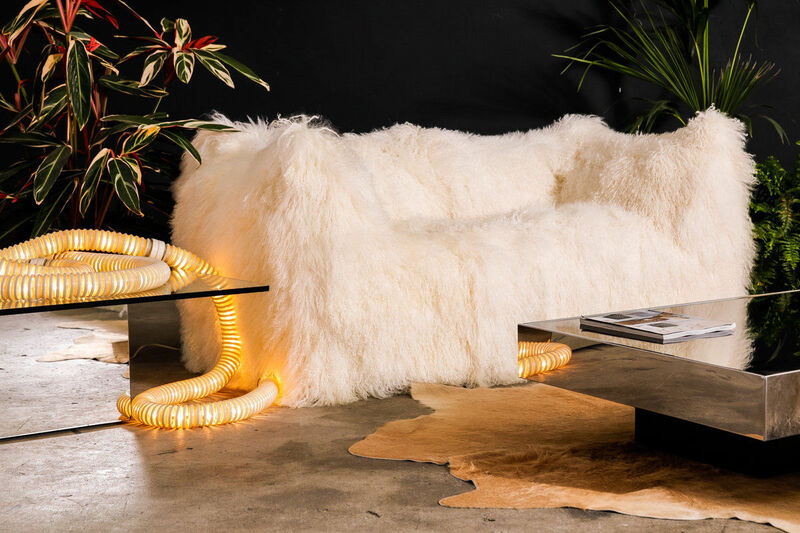 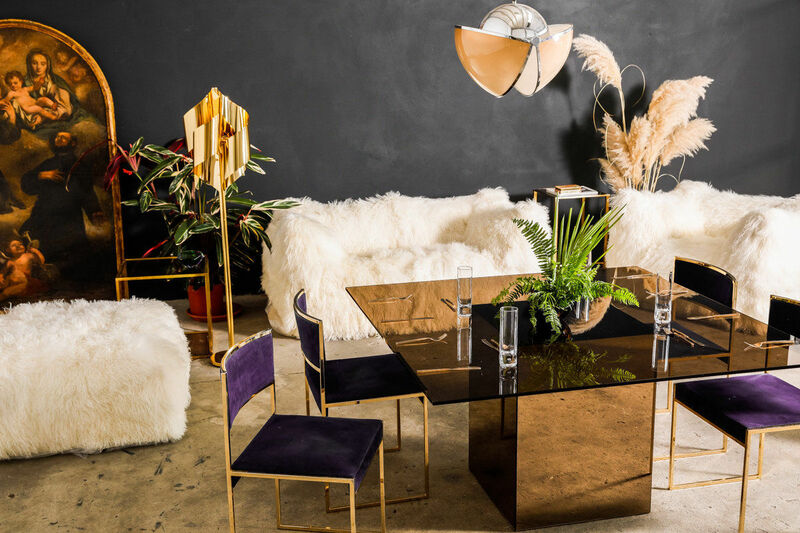 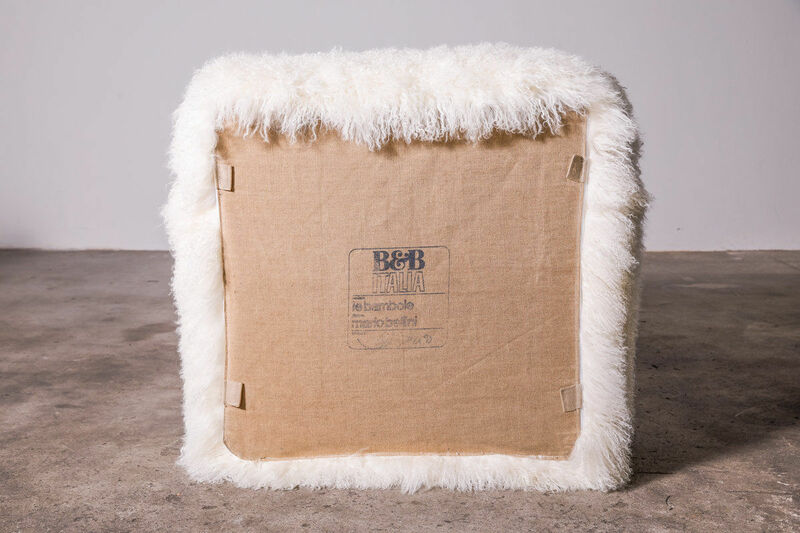 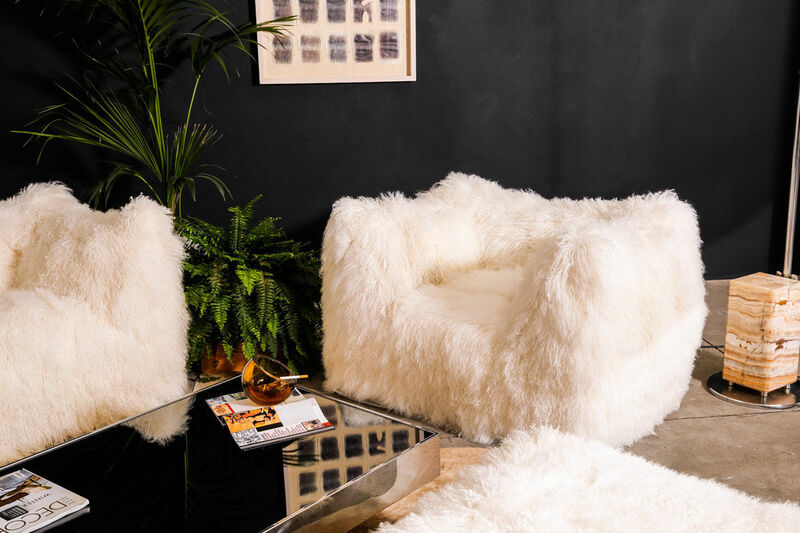 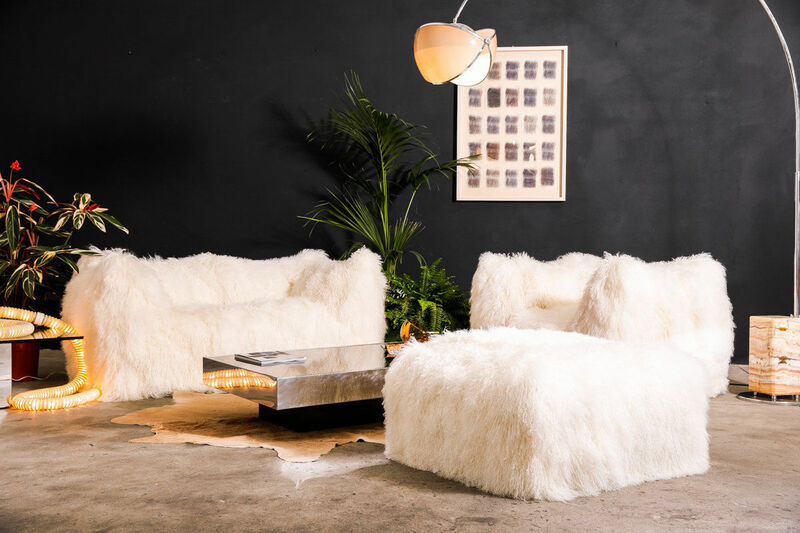 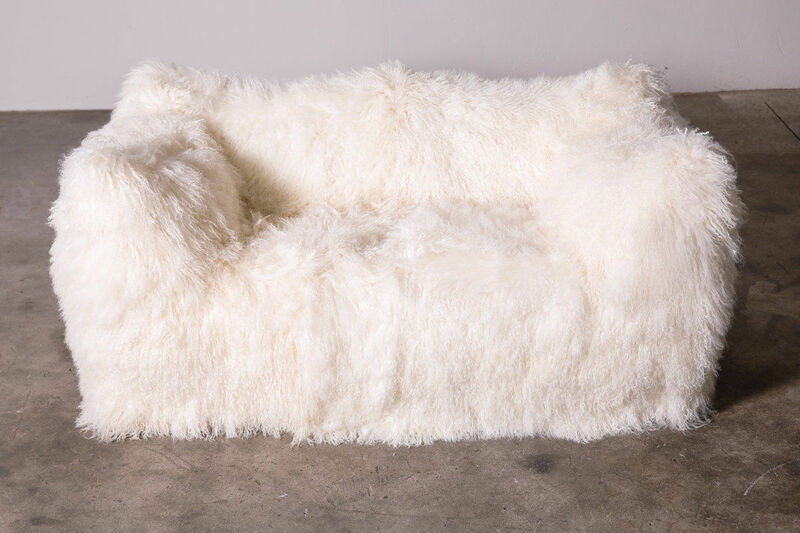 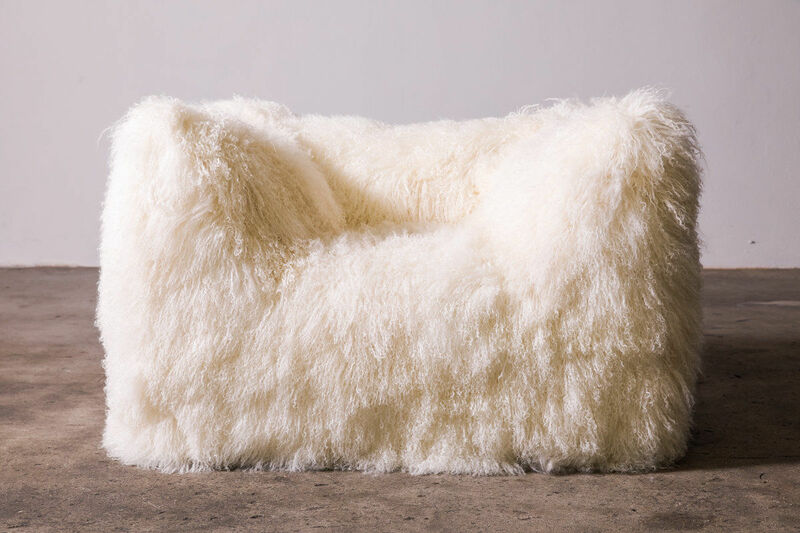 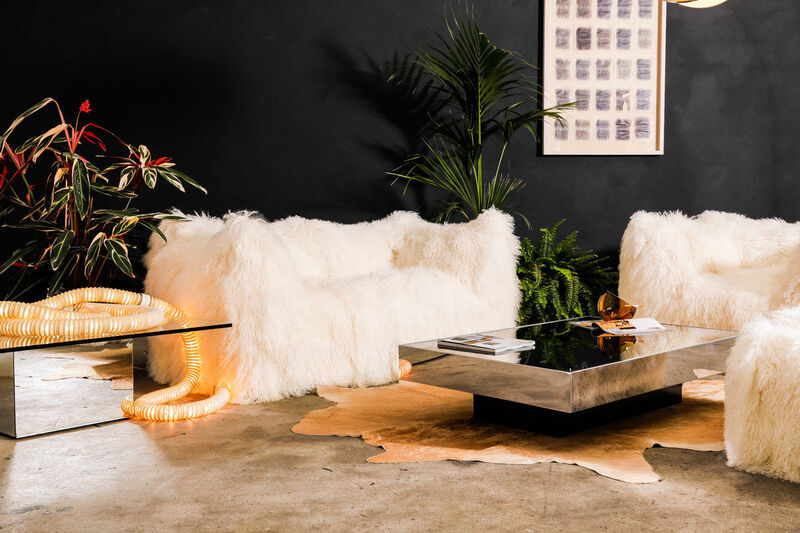 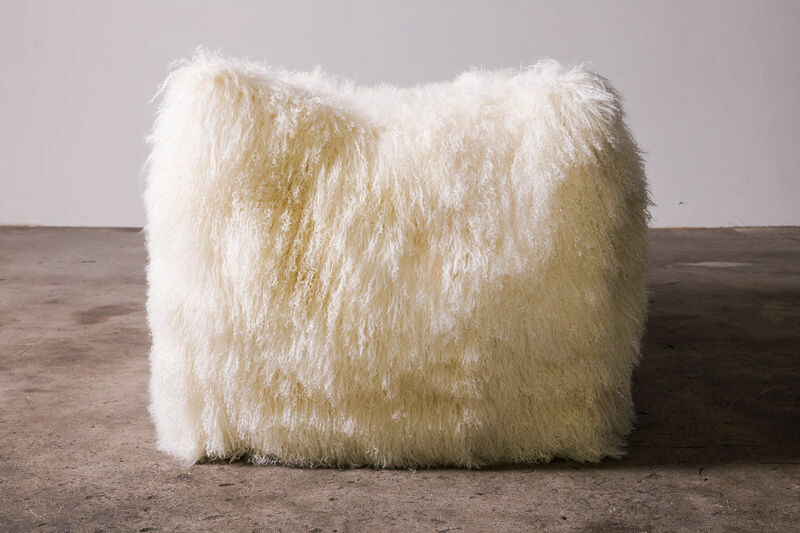 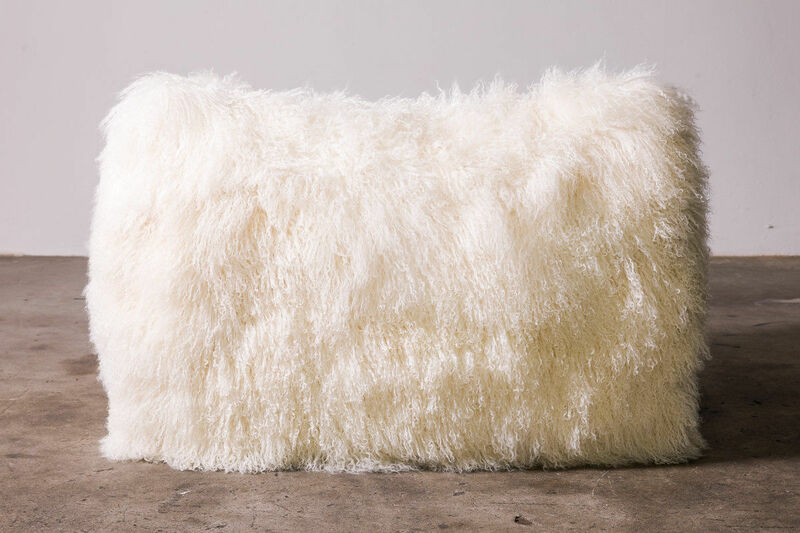 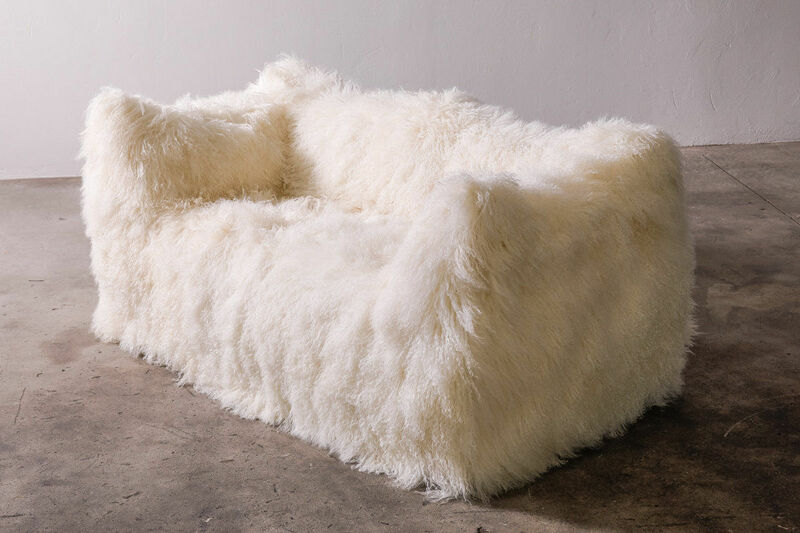 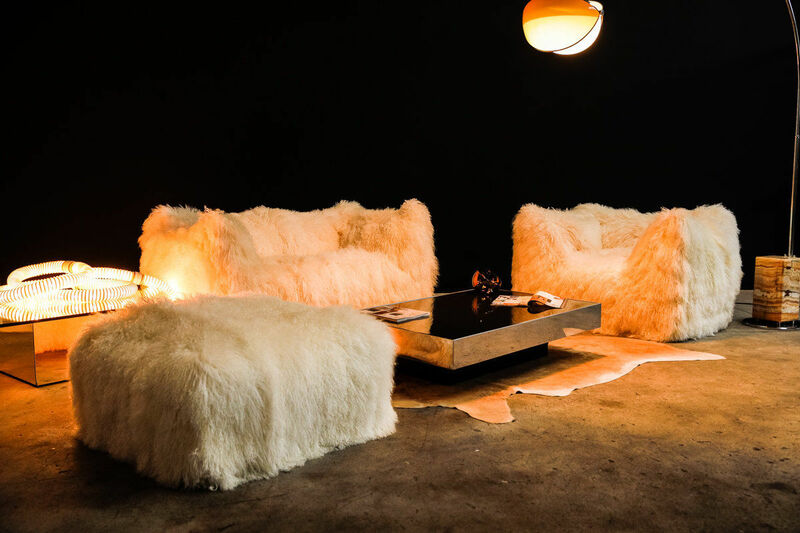 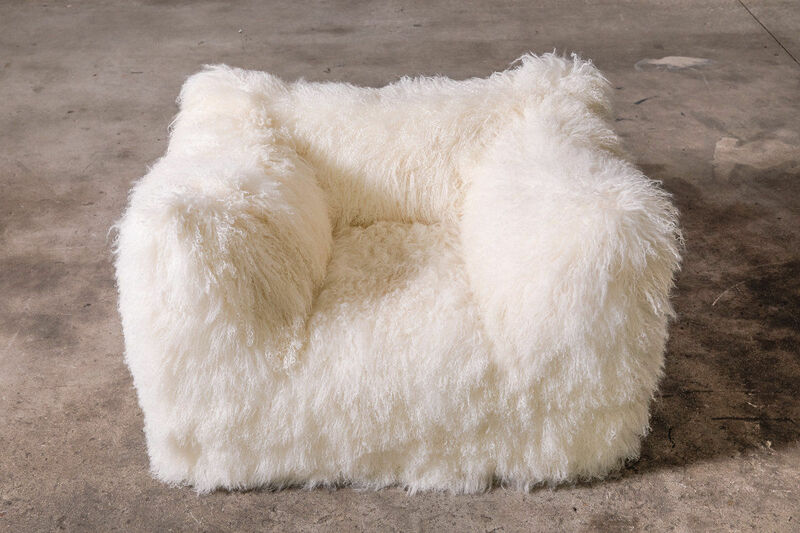 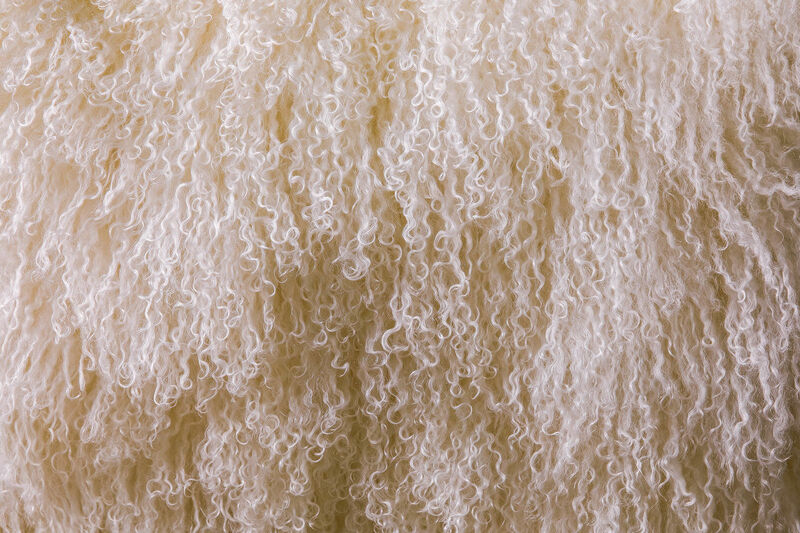 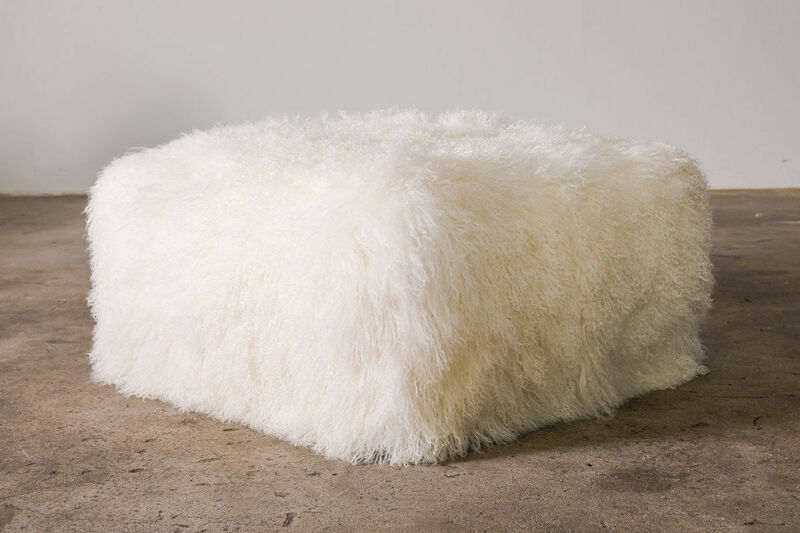 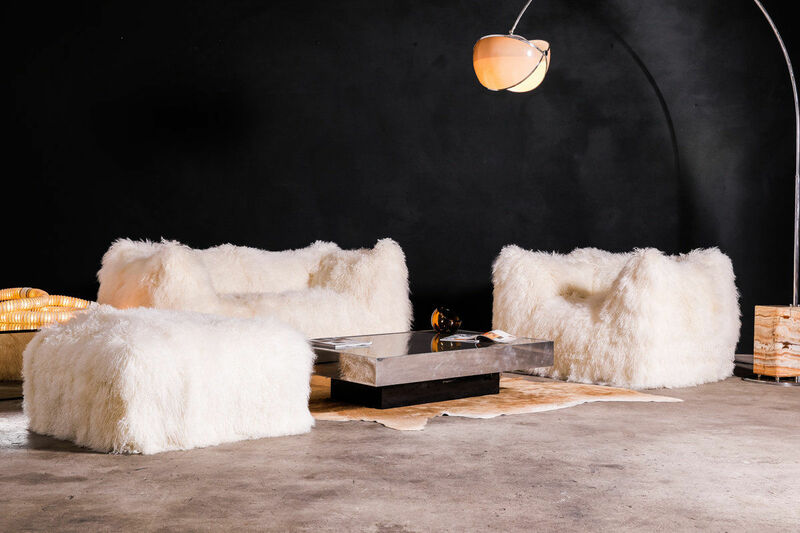 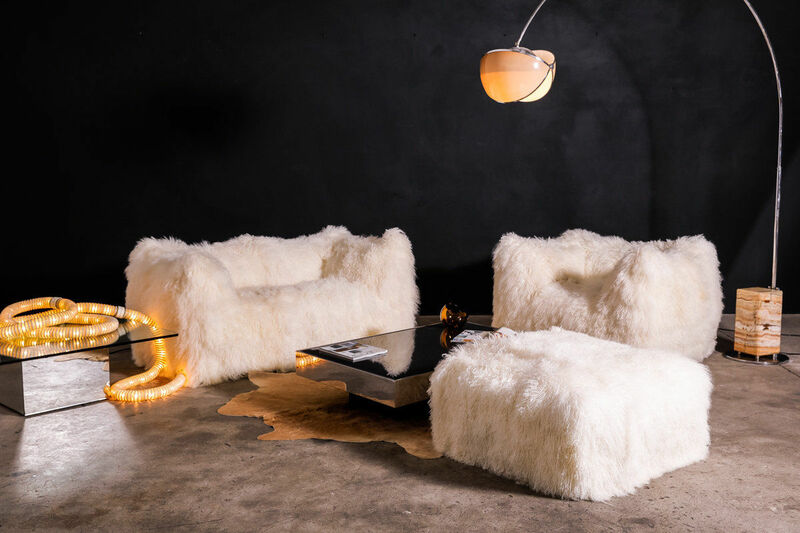 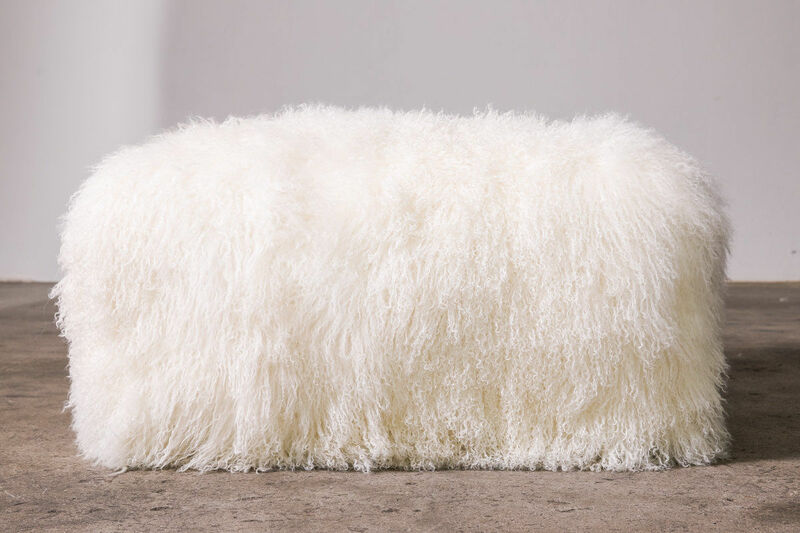 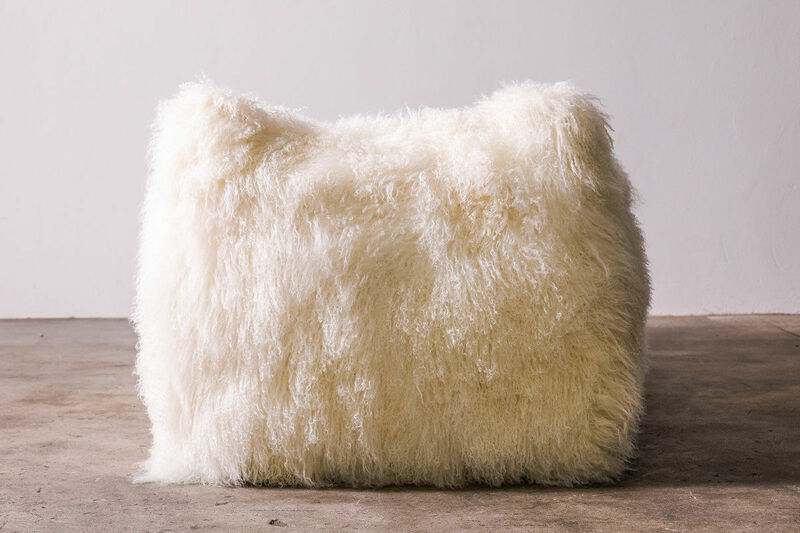 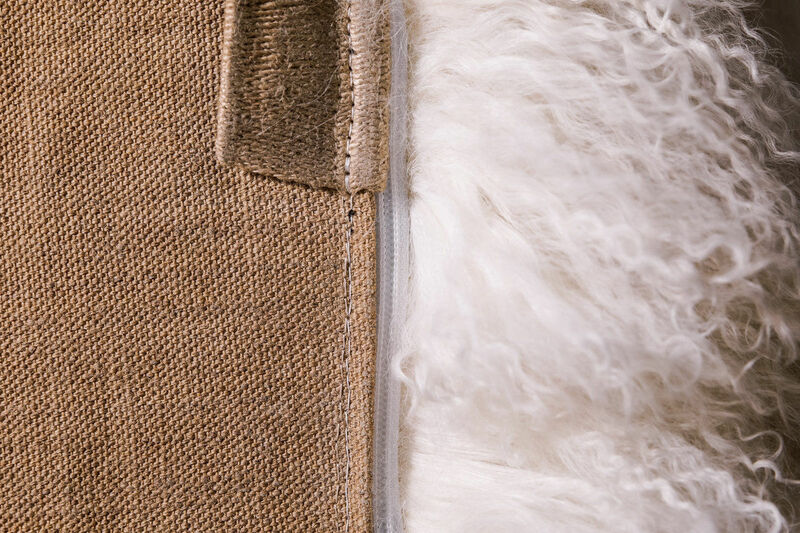 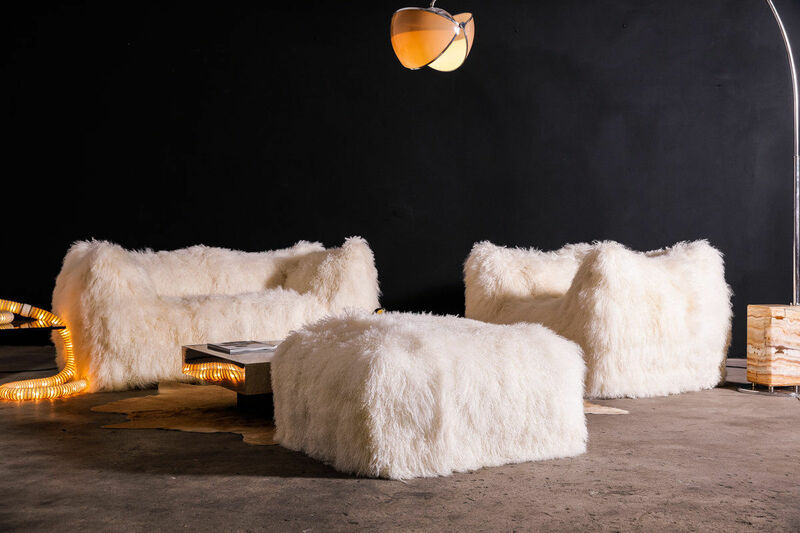 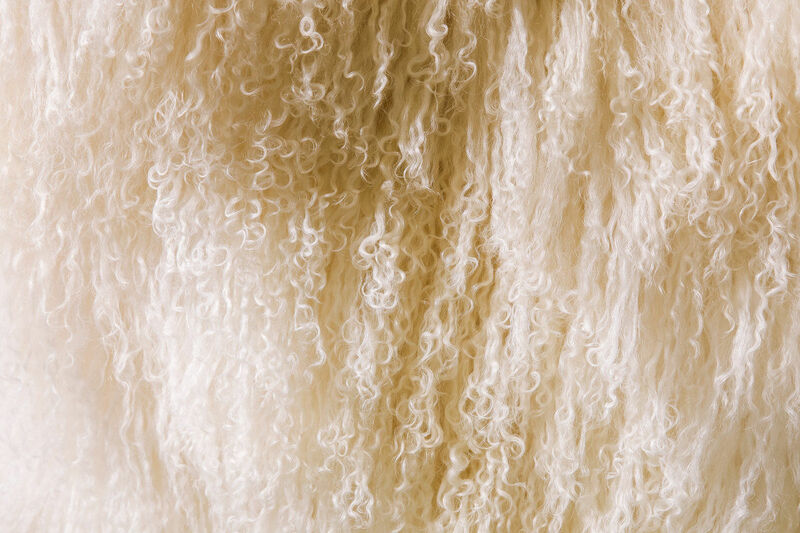 Mongolian Sheepskin Le Bambole Set by Mario Bellini for B&B Italia, 1972 | Castorina & Co. 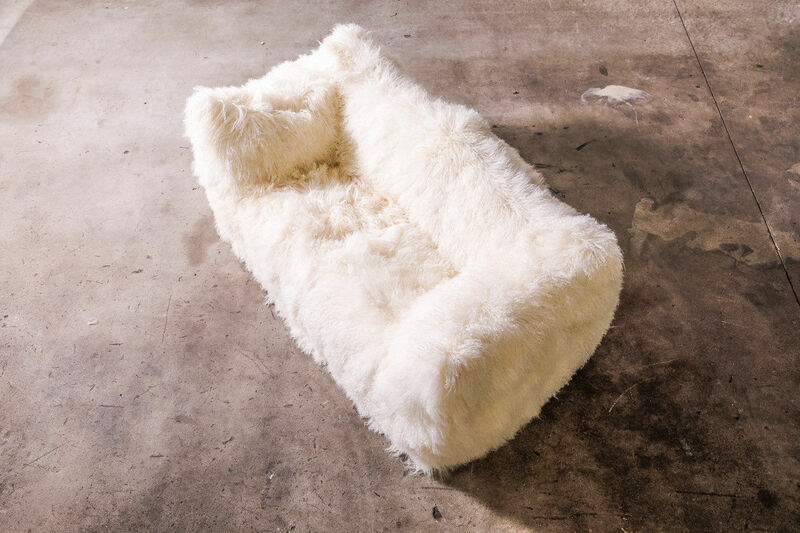 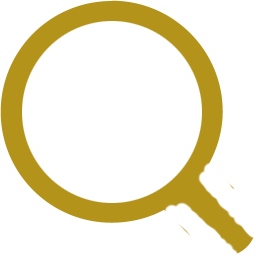 Designed by Mario Bellini for B&B Italia the series was an icon for the 1970s and won the "Compasso d'Oro" award in 1979. 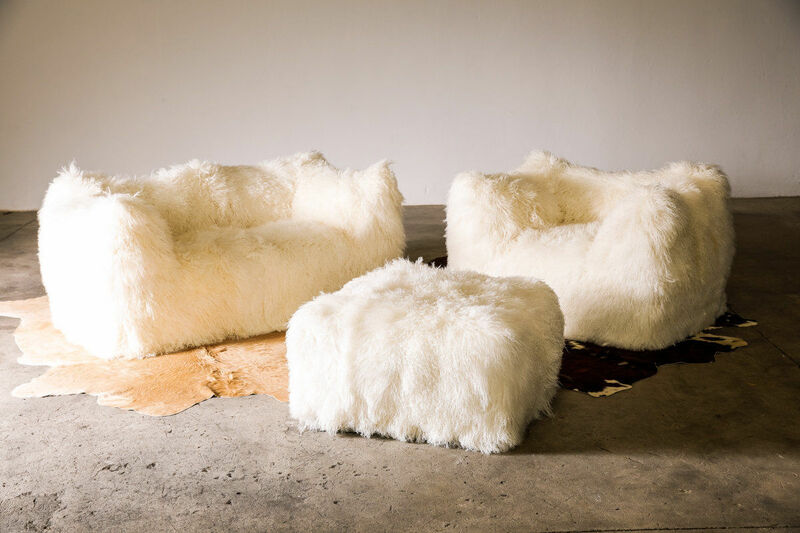 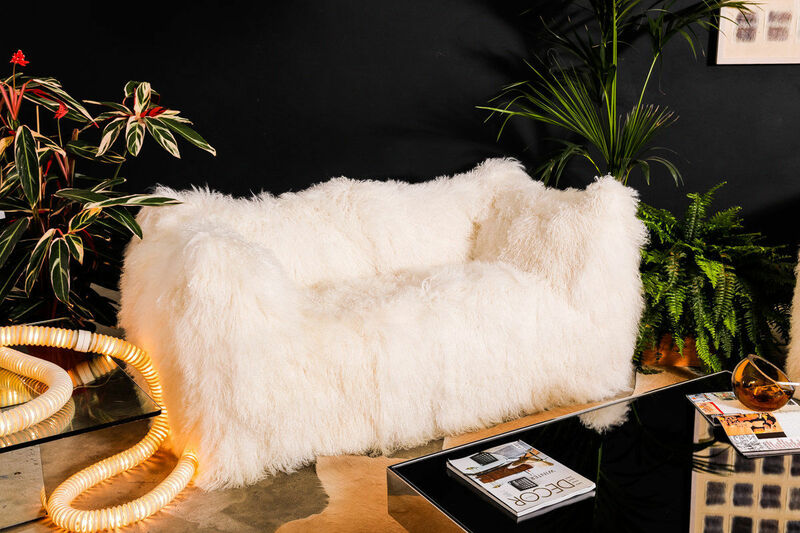 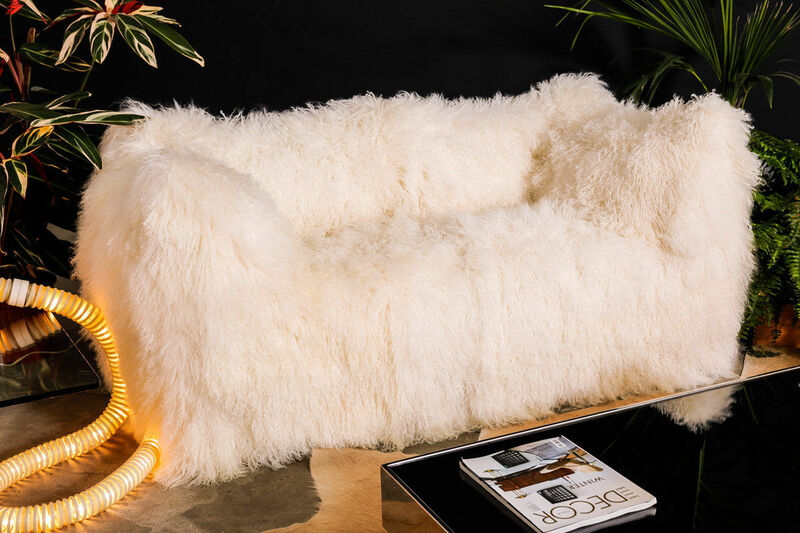 Newly re-upholstered in the finest quality Mongolian Sheepskin making this set of "Le Bambole" not only luxurious but a one-off set. 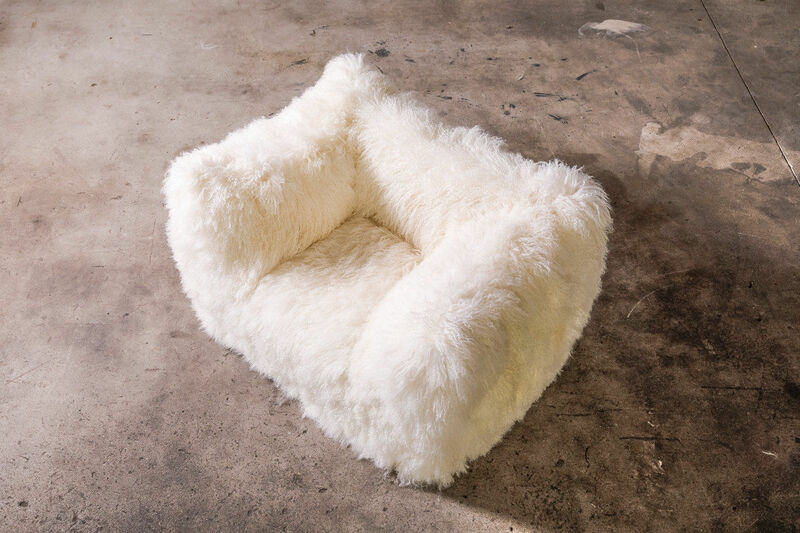 Set dimensions: Two-seat H 74 x W 166 x D 89 cm Lounge chair: H 74 x W 116 x D 89 cm Ottoman: H 41 x W 79 x D 79 cm.